We are IFMGA Licensed Guides and together we run rock climbing, alpine mountaineering, and ski mountaineering trips to the greatest mountain ranges on the planet. We are based in Leavenworth, WA and have guided for a combined 40 years. Our 2019 Set Date Programs are now posted! Our experience ranges from leading extended expeditions to South America, 8000 meter peaks, Europe, Alaska, and Antarctica. 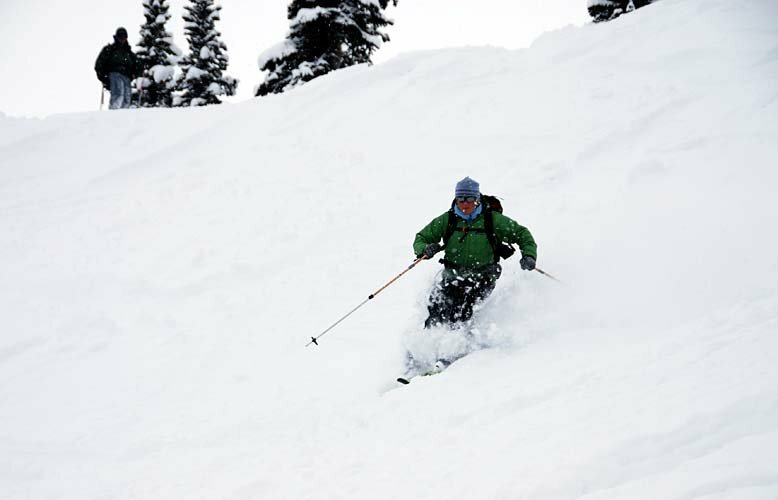 Our programs are small, often customized, and led by AMGA certified Rock, Alpine and Ski guides. We have no ambition to be the largest guide service, but we intend to remain one of the best. We have been in continuous operation since 1994 and have also worked for many of the most successful US based and international mountain guide services in the world. This guide service is where we have chosen to leave our mark. We hope that you will consider joining us for your next rock, alpine, or ski touring adventure. Like What you see? Share our site!